If you have kids, you know. Just getting out the door — nevermind going on a #summervacay to an unfamiliar city — can feel like a monumental task. The logistics. The nap times. The snacks, strollers, and bags. But you also know that getting out is worth it. It’s almost always a giant reset button for your mood - and some of the best memories you’ll have with your kids are going to be made on the road. 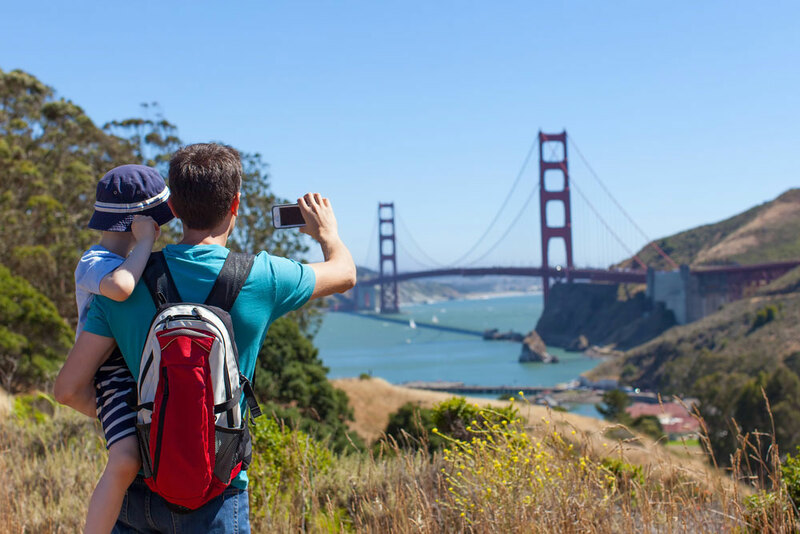 Here are 3 tips for making the most of your SF summer vacation with the kiddos. There’s a ton to see and do in SF. Great, right? Yes! But you don’t want to burn out. One way 2 plan for a manageable pace would be to alternate leisurely, simple days at one of the many parks with adventures in the city. Approach your trip as a marathon instead of a sprint. Luckily, the city is close to some incredible National Parks: Muir Woods, Presidio of San Francisco, Golden Gate National Recreational Area, and Golden Gate Park to name a few. Golden Gate Park even features a special section called Koret Children’s Quarter with concrete slides, climbing walls, and a playground. And if you want to have an especially low-key-but-fun morning or afternoon, just step out our front door and take a relaxing five-minute stroll down to Huntington Park. There a playground, beautiful landscaping, and the historic Flood Fountain are waiting for you. When taking public transportation — known locally as “Muni” — do your best to avoid rush hour, especially if you have a stroller with you. Like all major cities, SF buses, trains, and even our cable cars get pretty jammed during peak hour. It’s a good excuse to sleep in a bit, have a lazy breakfast with the kiddos, and maybe even stay out a little later in the day 2 avoid the packed rush-hour transit. SF has a great array of museums for adults and kids to enjoy. While you’re in Golden Gate Park, check out de Young Museum, a fine arts museum with free observation towers that offer great views of the city, and the California Academy of Sciences with its awesome aquarium and rainforest. Kids can step inside a tornado at the Exploratorium or get creative at the Bay Area Discovery Museum. 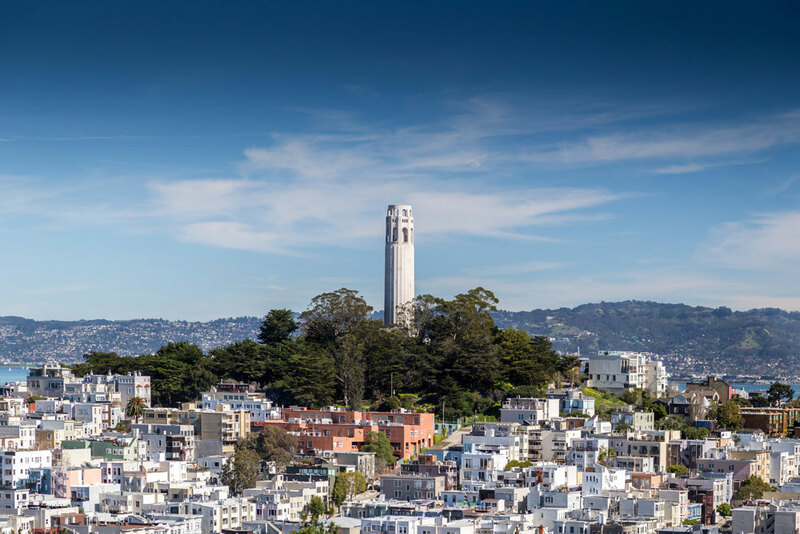 #Bonus: Find even more great views at Coit Tower, which isn’t a museum, but hey, we’re making the rules here and this iconic SF landmark is definitely worth your time. The kids will love it.